T-shirt and stickers for LCD Soundsystem’s sold out shows at Brooklyn Steel. Design and collateral items for the Thomas Cole National Historic Site in Catskill, NY. Their new exhibition, The Parlors, features a new way to experience a historic house museum. We designed their 2017 materials, including invitations, brochures, advertising, and high-end donor materials. The invitation got more comments than any other printed piece they've done! 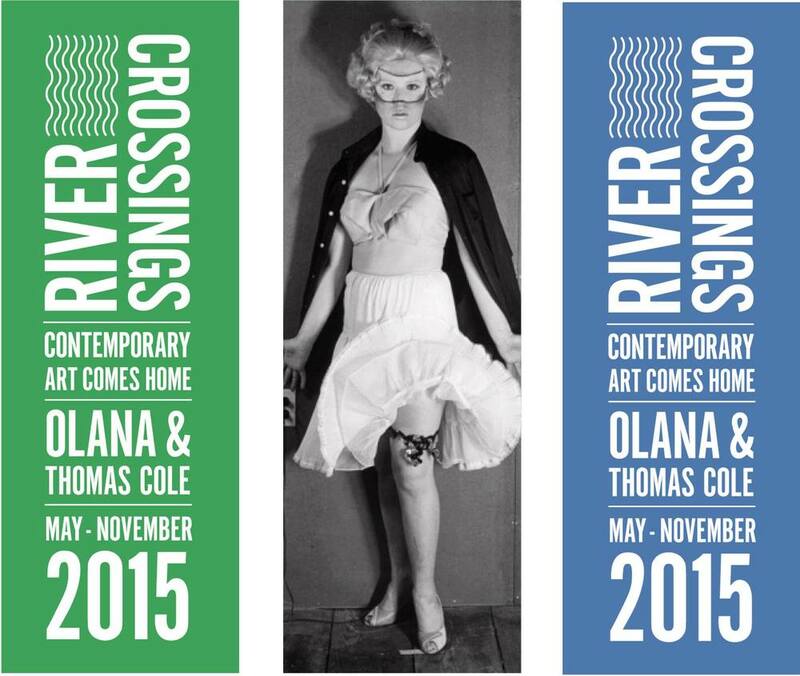 Branding and design for River Crossings: Contemporary Art Comes Home, an exhibition at Olana and the Thomas Cole Estate, with works by Cindy Sherman, Chuck Close, Maya Lin, Lynn Davis, Stephen Hannock, Martin Puryear and more.